A powerful girl is also a kind and compassionate girl. She is the one to stick up for a friend or sit with that person who is by themself at the lunch table. The powerful girl is the one who leads her class in helping others, not always vocally but also through her actions. It is more important than ever that we teach our girls the importance of kindness and through this we are raising powerful girls. She is the founder of Giving Artfully, a platform to connect crafters with volunteer opportunities, and Giving Artfully Kids, a program that inspires kids to spread kindness through crafting-based service projects. More than 500 students have participated in her programs, donating over 3000 items to communities and charities worldwide. 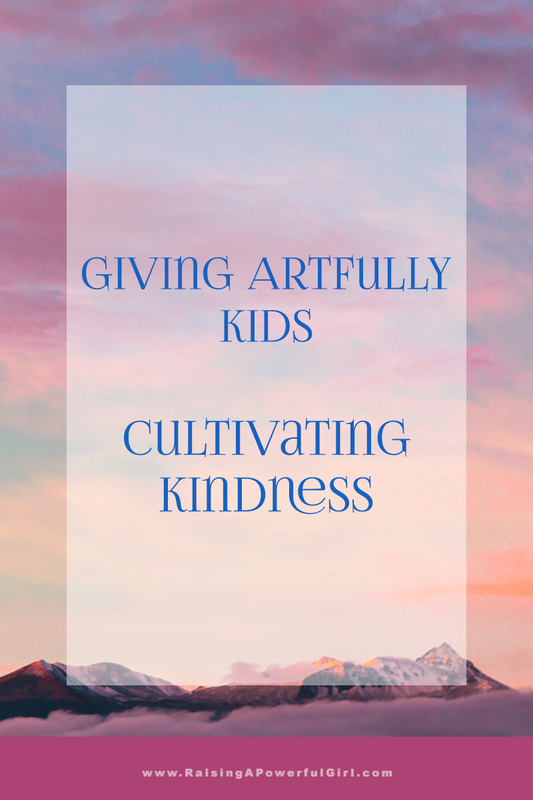 The mission at Giving Artfully Kids is to inspire/empower kids to spread kindness and give to others. Sitinee has been a featured TEDx speaker and has also spoken at several other conferences and parent education workshops. She has been a guest blogger for Scary Mommy and YFS Magazine. Join our FREE Facebook Community for all things Empowering!